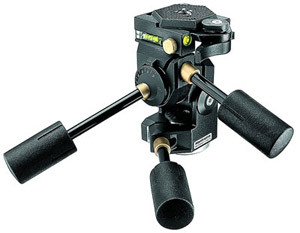 The component which gives you control over your camera is the Tripod Head. 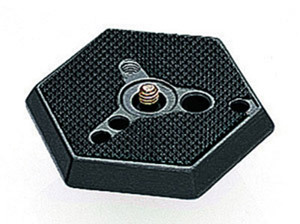 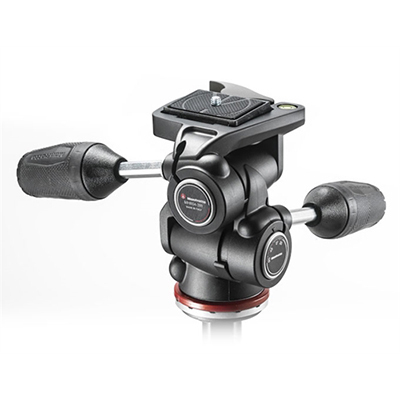 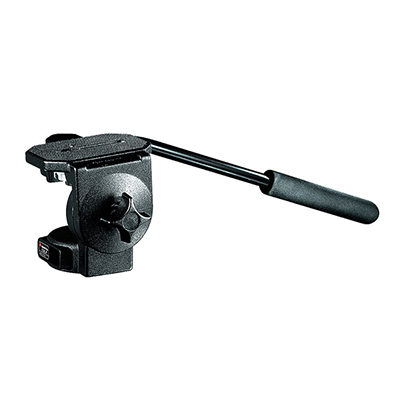 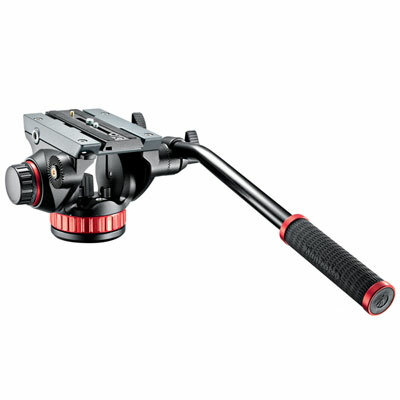 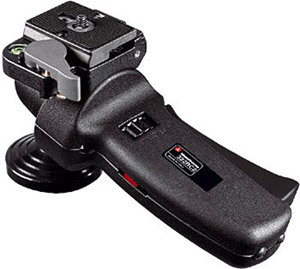 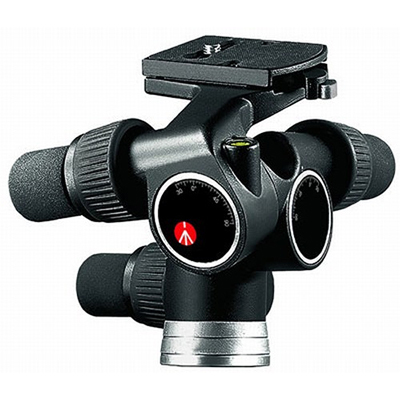 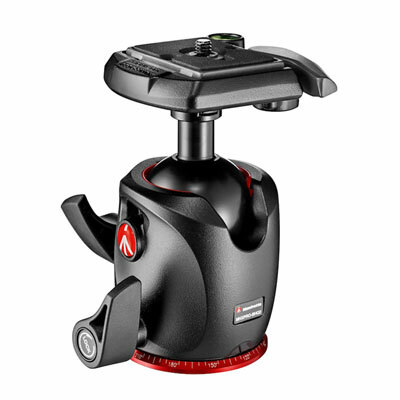 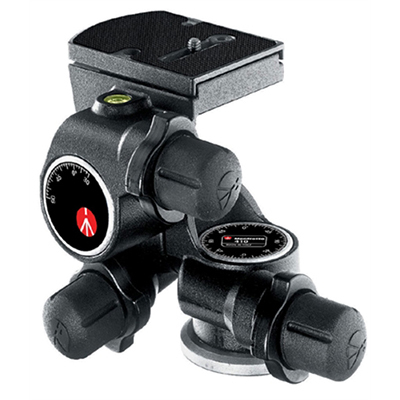 Manfrotto Tripod Heads make it easy to capture a shot, focus on a target, or lock in position. 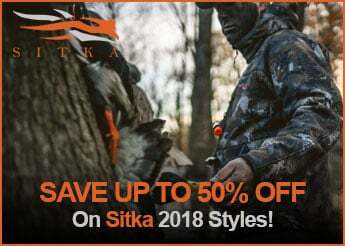 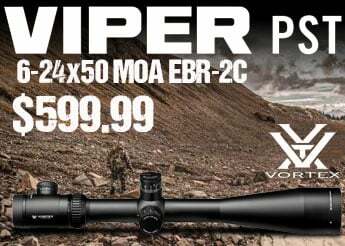 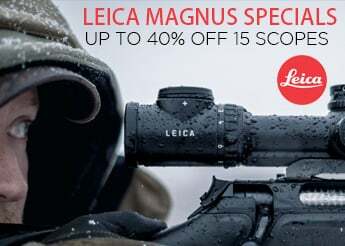 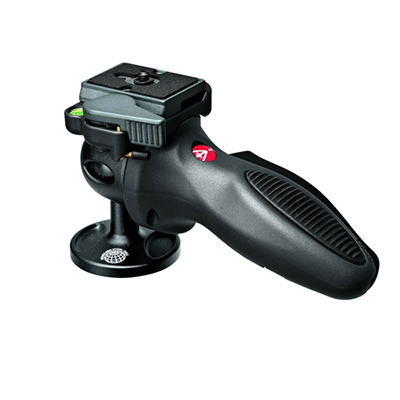 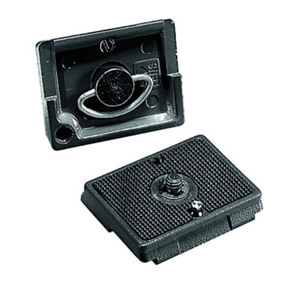 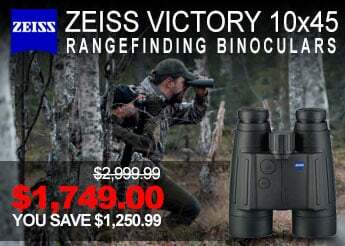 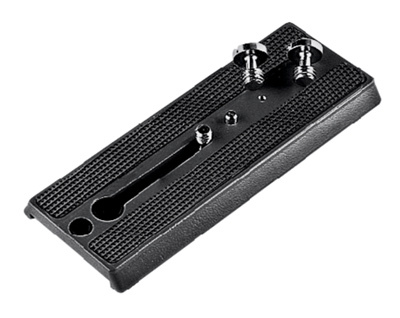 Securely hold your camera or binoculars with the grip action and joystick heads.